Youth hostel design: Generator and the new global style in cheap lodging. The high-design, low-cost boutique hotel is now an established phenomenon, thanks to properties like the Philippe Starck–designed Mama Shelter mini-chain in France, NYC’s Jane, Singapore’s Wanderlust or Berlin’s Michelberger. But the demand for style at any price point has now trickled even further down, into the formerly no-frills lodging category known as the youth hostel. 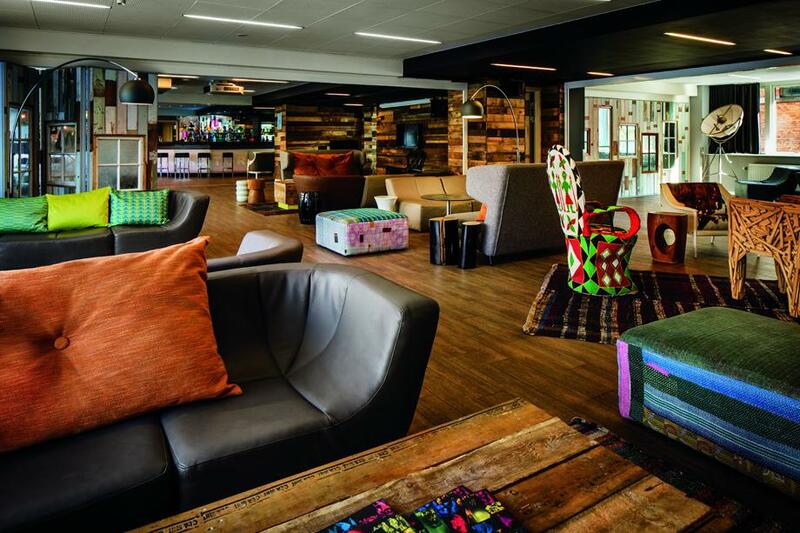 The British company Generator Hostels has been launching outposts with striking interiors overseen by Anwar Mekhayech of Toronto-based firm Design Agency. They are a far cry from the dank warrens you may remember from a long ago backpacking sojourn. 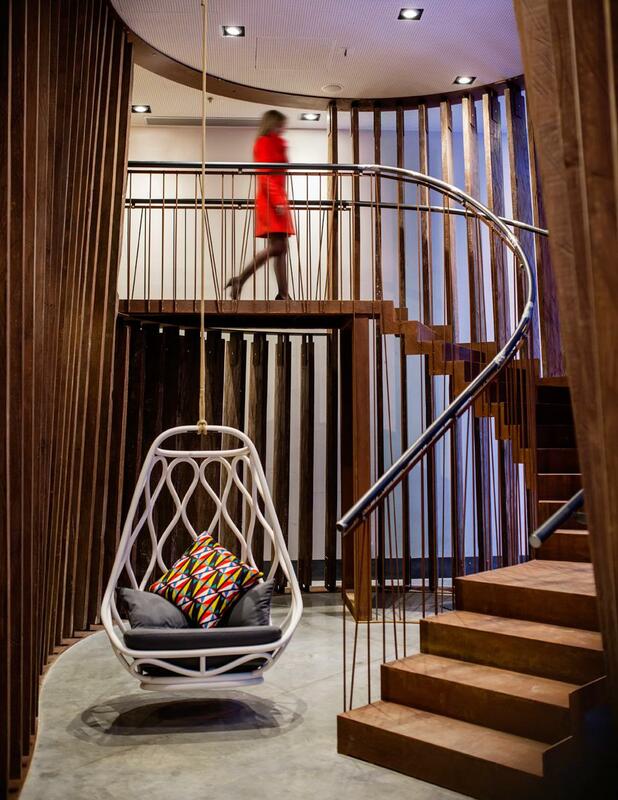 “We just wanted to give [hostels] a playful, artsy, industrial, curated boutique hotel feel with cool design,” Mekhayech told me. 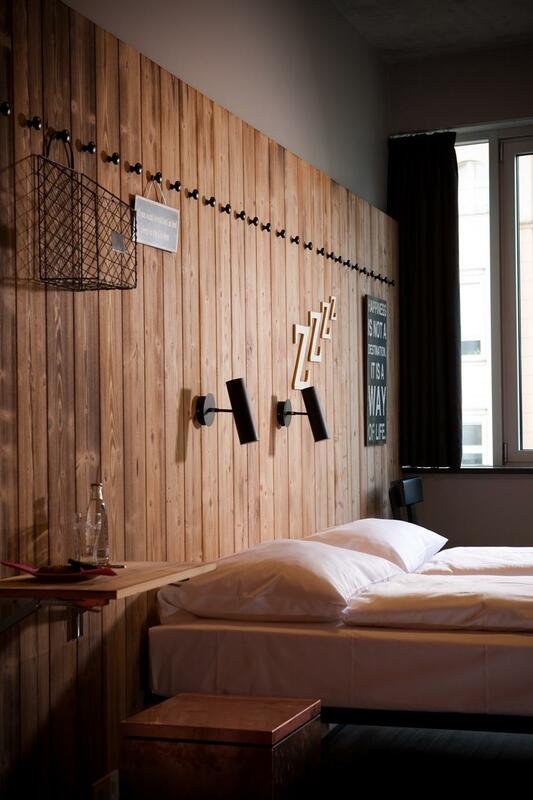 A twin room at Generator Berlin Mitte. An attic suite at Generator Venice. Most of the rooms in each property are basic, with free Wi-Fi but no TVs or other extras. (Dorm-style berths with shared bathrooms start at about $16 per person per night.) 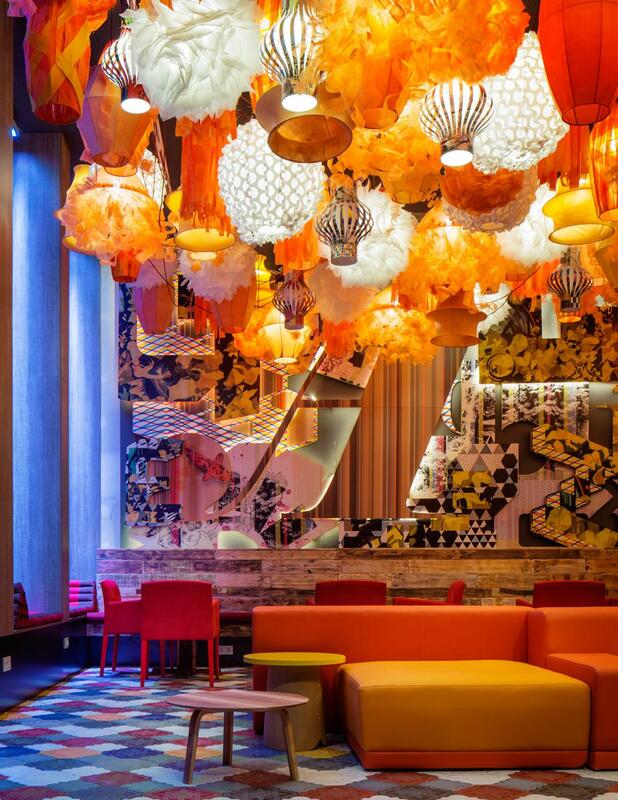 Most of the design effort is focused on creating vibrant, destination-worthy public spaces that will entice guests out of their basic rooms and into a property’s cafes, bars, restaurants, screening rooms, and lounges. Showstopping design has given Generator boasting rights as the world’s fastest growing hostel chain, with locations in Barcelona, Berlin Prenzlauer Berg, Berlin Mitte, Copenhagen, Dublin, Hamburg, Venice, and its home base of London. 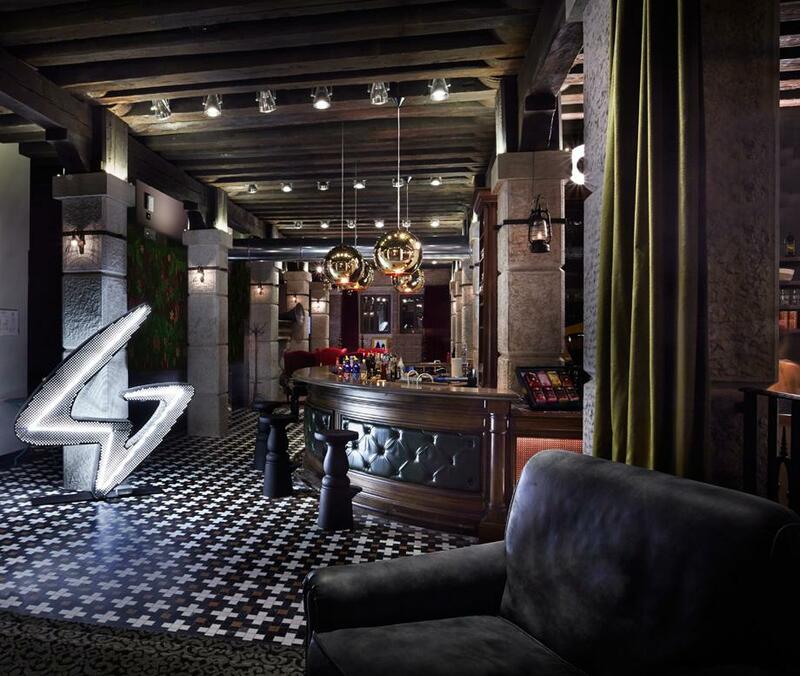 “Each Generator hostel is completely different—we take our cues from the space and the city,” Mekhayech said, adding that he sources local materials, furnishings and decorative pieces and collaborates with local artists and artisans to make each property site-specific and unique. Generator’s flamboyantly bedazzled flagship, which opened in March, was carved out of a 1960s office building in Barcelona. “Generator Barcelona is vibrant and full of energy,” Mekhayech said, meant to evoke the bold architecture and Catalonian colors of its home city. 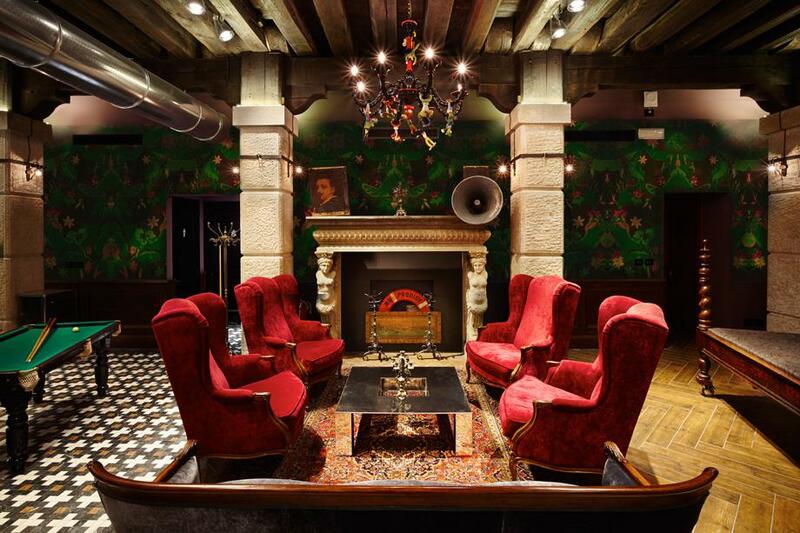 Generator’s splashy Barcelona flagship hostel opened in March 2013. 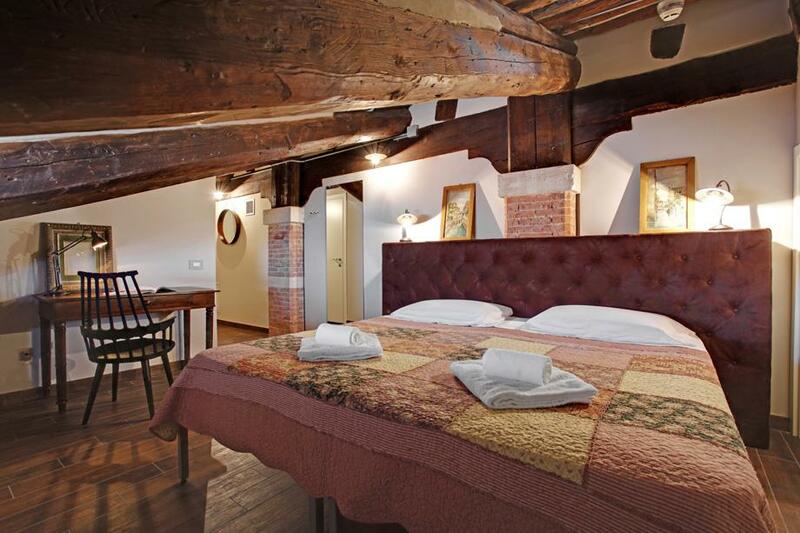 A new property launched last weekend in a converted 19th-century grain warehouse on the island of Giudecca across from Venice’s St. Mark’s Square. 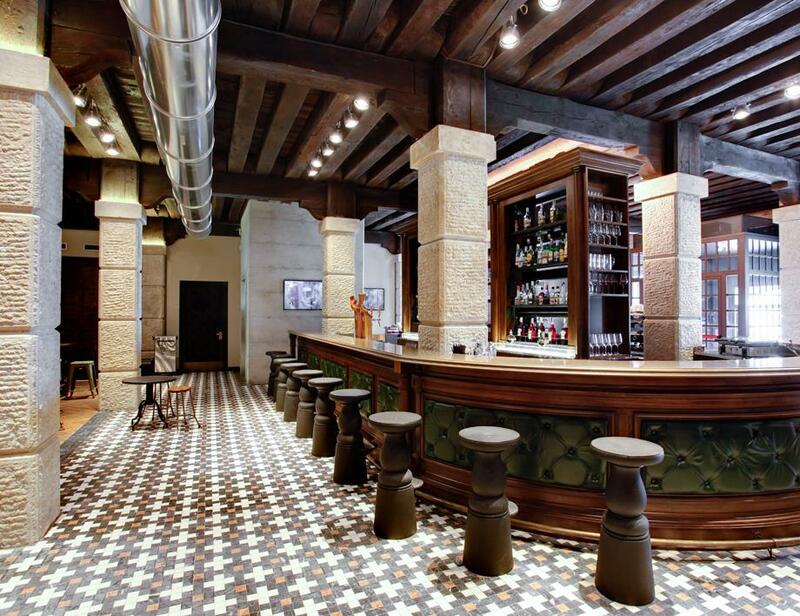 In the renovation, the original timber beams and stone columns were restored. “Venice is more romantic and antique, very jewel box almost or old world,” Mekhayech said. He rented a van and tooled around the Italian countryside, picking up pieces like a hand-blown Murano glass chandelier with clowns dangling from its branches, a midcentury modern table from a flea market near Verona, a Persian rug and an old fireplace mantle that he used to anchor the eye-catching lobby (above). 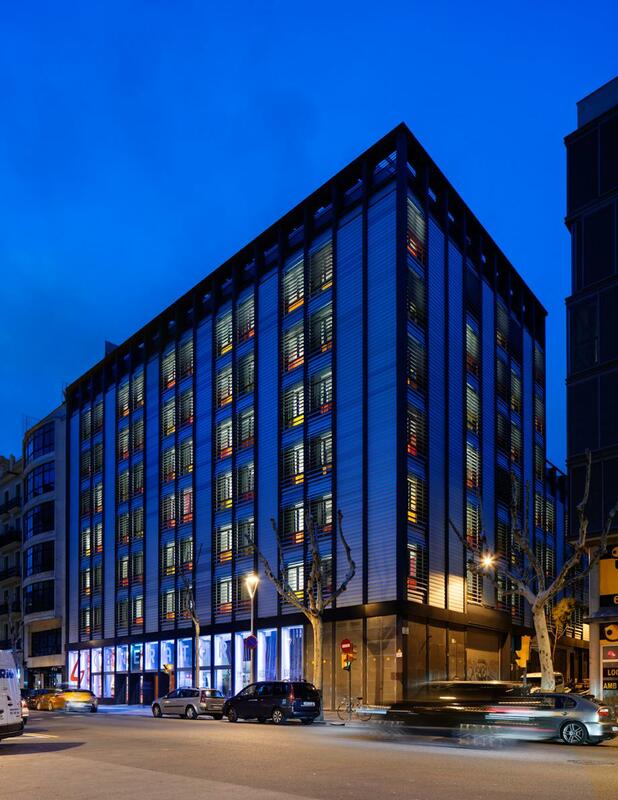 Generator plans to open a new hostel in Rome and their largest hostel in a series of former office buildings in the 10th arrondissement of Paris at the end of next year. They hope to have 15 locations by 2015, including a U.S. expansion.